The Internet really is amazing - everything is out there, somewhere! Make your own demotivational posters at this site. Photograph by ahawks at art.gnome.org, some rights reserved. Hilarious! 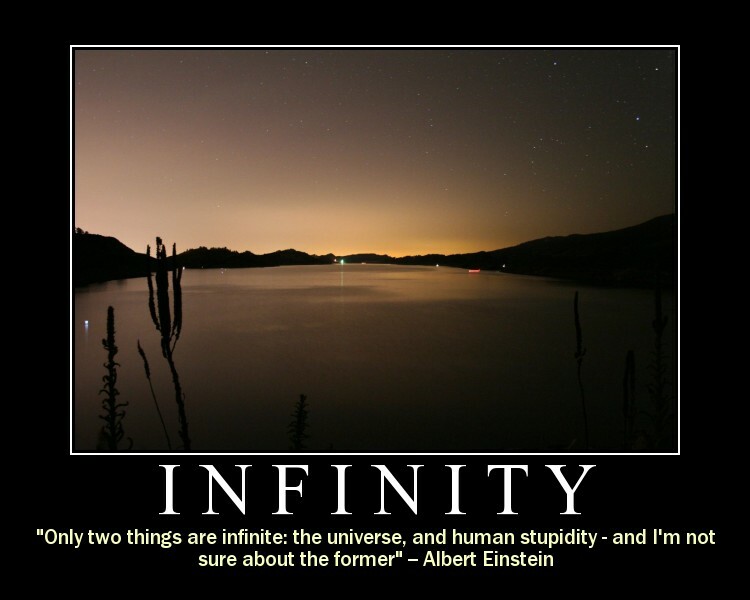 Your demotivational message works for me - I'm feeling infinitely stupid. Don't really know why, but I suppose that's the thing with stupidity, I can't figure things outs. My minister used a few of these in a recent sermon - some of them are hilarious! But I don't think I currently have to worry about the stupidity one.. hehe!